Hello, it's Mojca with you today. your Favourite 2 Embellishments (& why). You MUST explain WHY they are your 2 favourites. Pearls and ribbons have been my favourites for a long time. I love the softness of the ribbon, and creating a little trio of pearls, usually to fill a corner. I also like using pearls in the scoops of these scalloped cards. I love both of these embellishments because they come in all different colours of the rainbow and are great on all card types. Butterflies and Pearls. I love Butterflies 'cause they are so pretty as the focal point or to dot about here and there and Pearls, one of my favourite pieces of jewellery . I love ribbon and pearls. They work so gorgeous together. When I use embellishments I will always reach for seam binding, for a lovely soft bow and pearls for a bit of texture and interest, particularly in corners or to balance the card. I love vintage laces and paper flowers as well as frantage....I am a vintage girl lol! For me my 2 favorite embellishments are rhinestones and twine. The rhinestones give my cards a bit of bling and fill up corners or the heart of a flower. And the twine gives a playful effect behind a sentiment or flower. 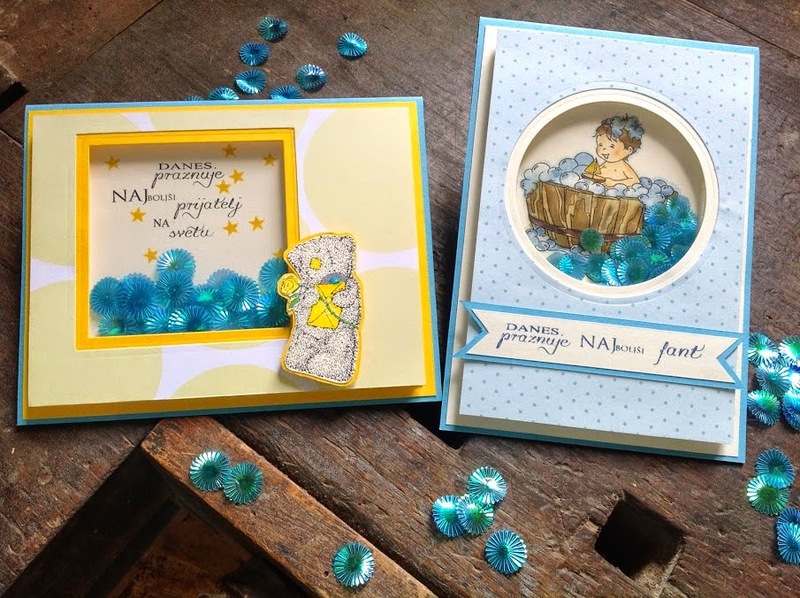 showcase your Favourite 2 Embellishments (& why). 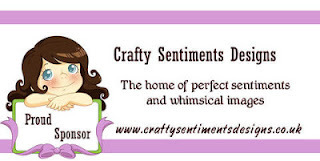 Lovely DT cards I visited all of theire individual blogs and left them a comment except for Suzette. 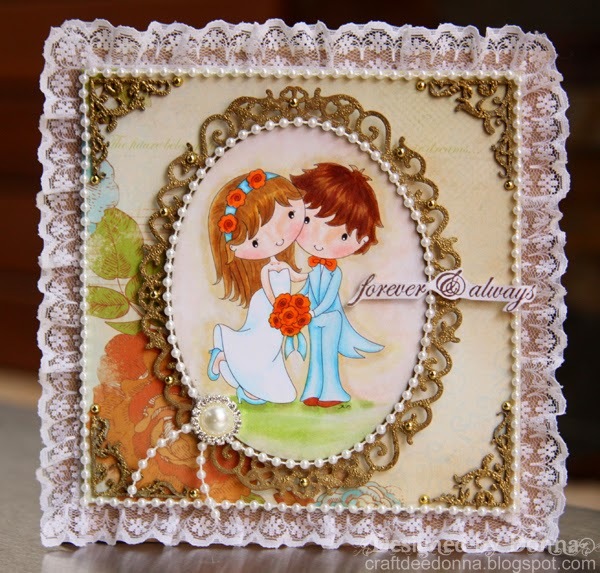 I couldn't find this card on het blog, so sorry Suzette but I do love how you use frantage. I am happy to join in and under your link on my blog I explain about my two favourite embellies and why. Congrats to all of the gorgeous winners!!! Love the DT Inspiration!! !Love Sarah's card! Great colors.. beautiful papers! I LOVE how you did the sentiment... gorgeous!! Just wonderful!!! LOVE IT! !